More Freedom-Related News – Where are The Troops? American culture is constantly thanking The Troops for protecting rights & freedoms. In many cases- public policy stands in the way of freedom- a situation completely unrelated to military operations in distant lands. Will the Joint Chiefs of Staff send out The Troops to restore American rights and freedoms? Plastic bag bans, marijuana, smoking bans, restrictions on alcohol sales, etc. Freedom comes & goes in all of these areas- where are The Troops? No matter what your take is on these individual issues- they are not connected in any way to decades of undeclared/unwon wars in distant lands. 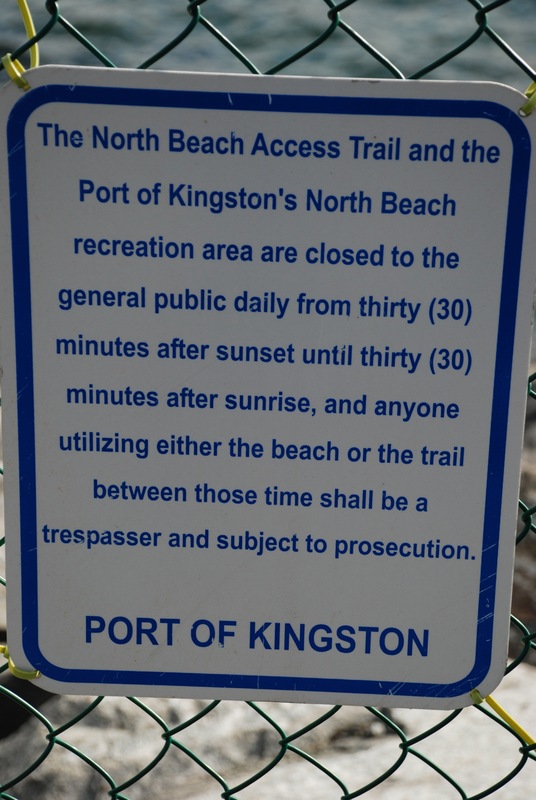 Photo- If you came down to this public beach to take a photo of the sunrise- you’re in the wrong place. No restrictions on photography at dawn on other local beaches.